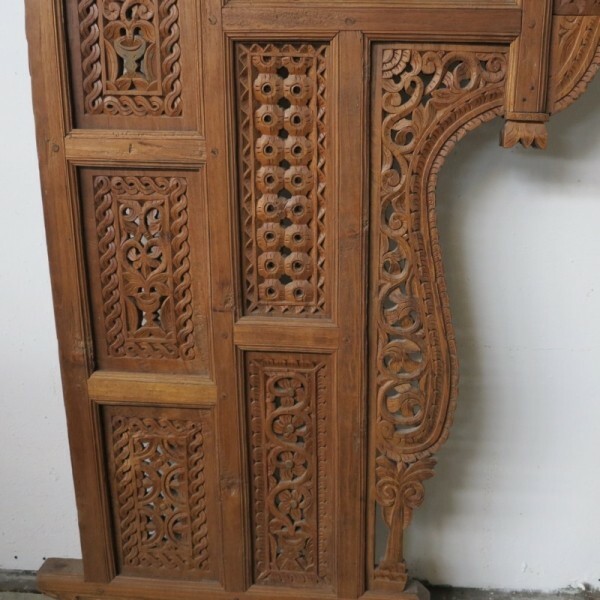 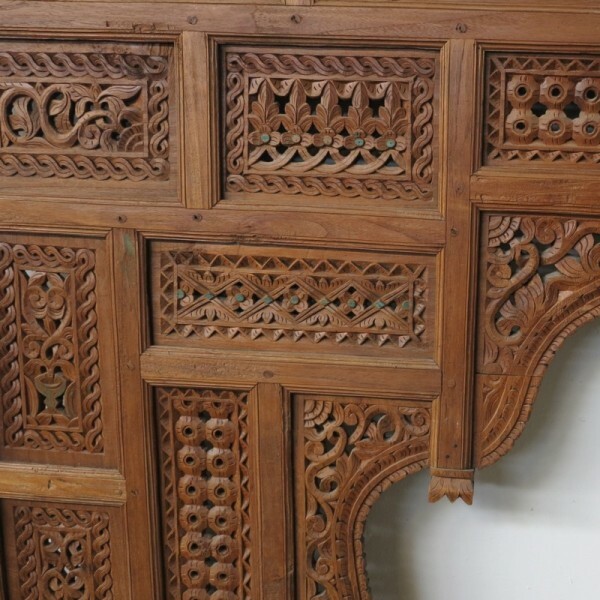 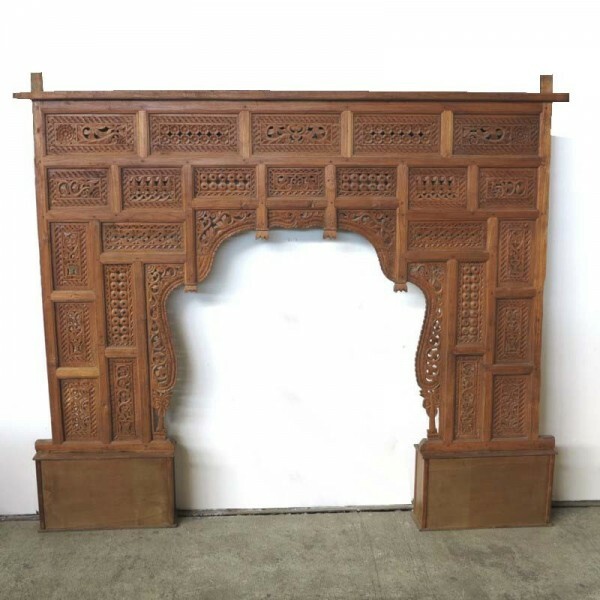 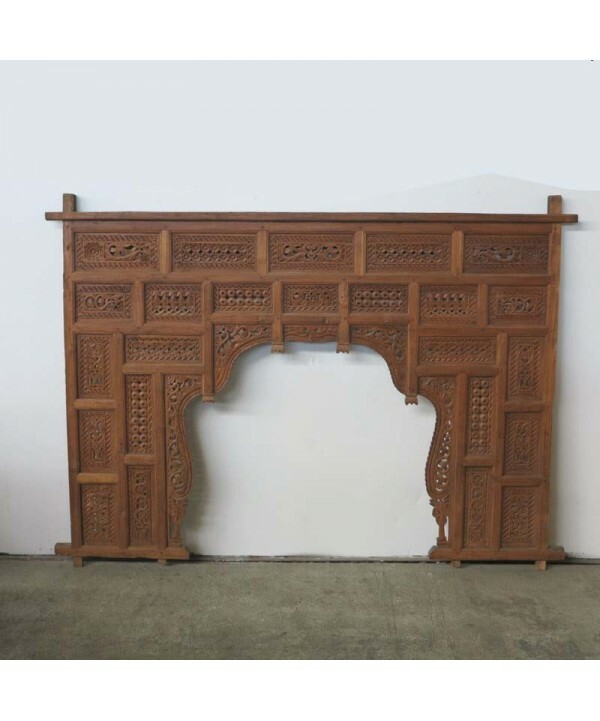 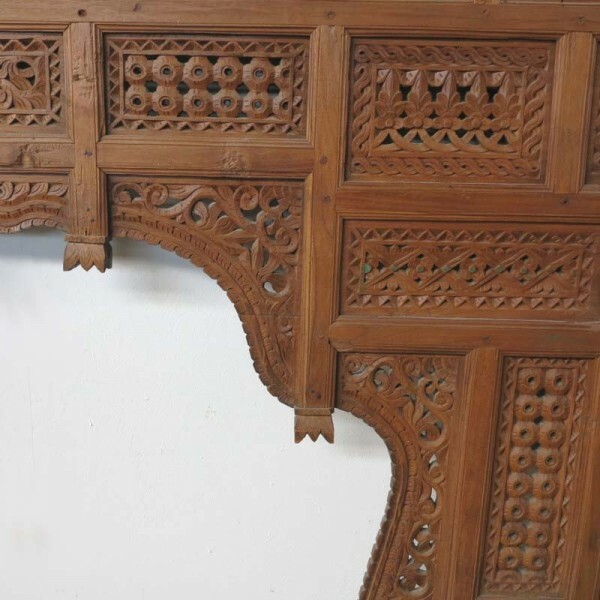 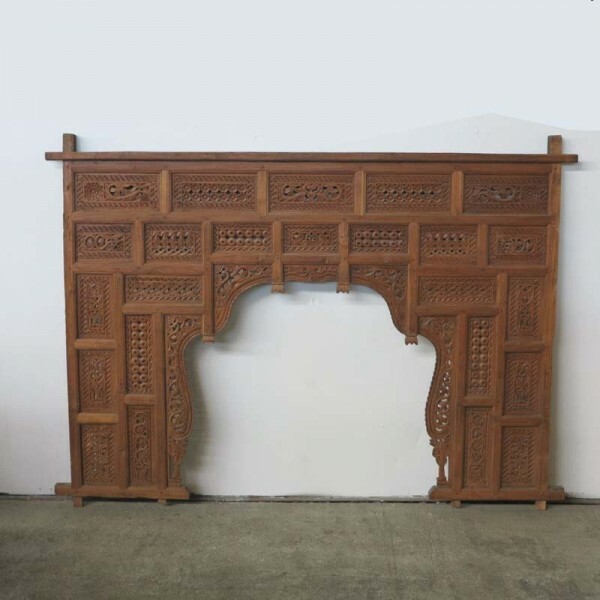 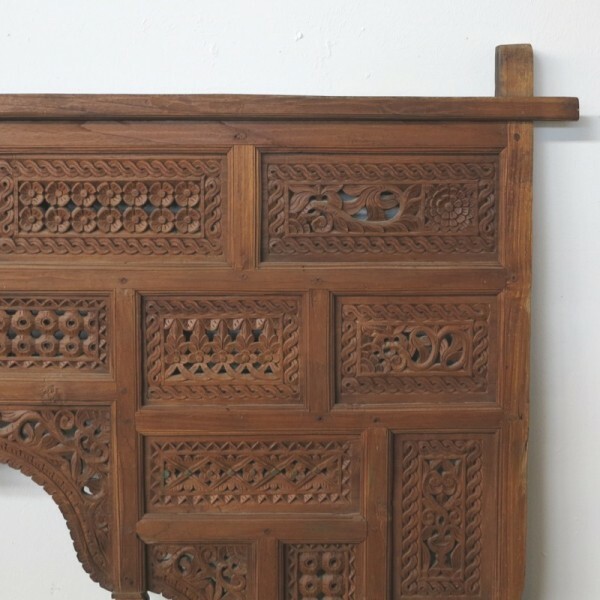 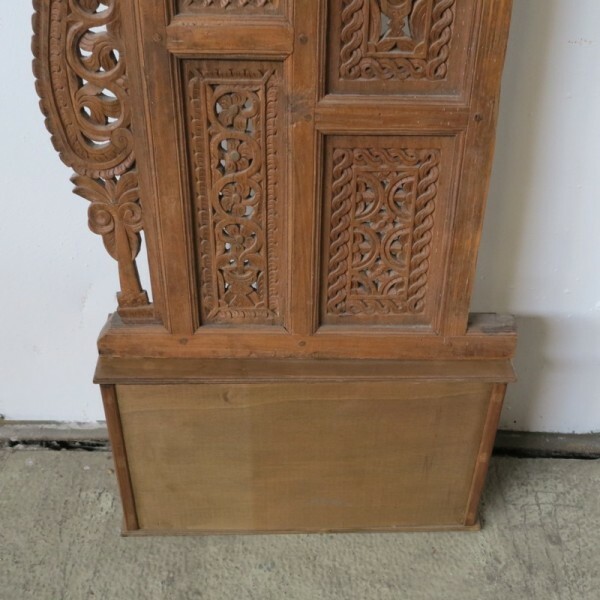 Large carved vintage bed headboard 200 x 170 cm. 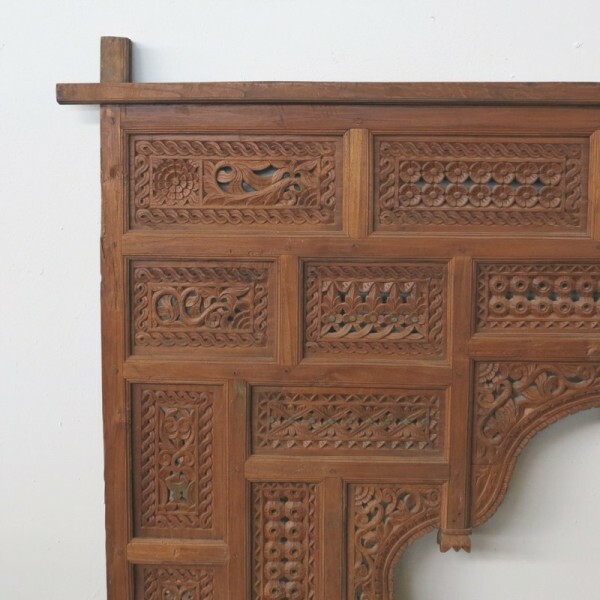 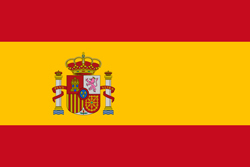 Dimensions: 200 x 170 x 6 cm. 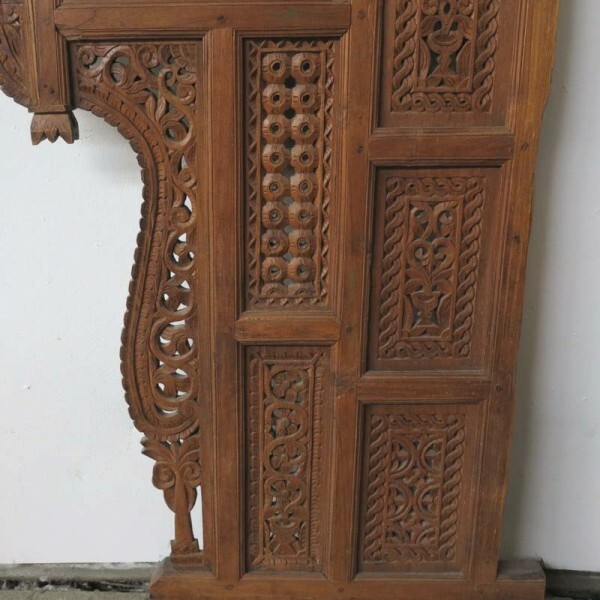 Wooden supports: 35 x 62 x 16 cm. 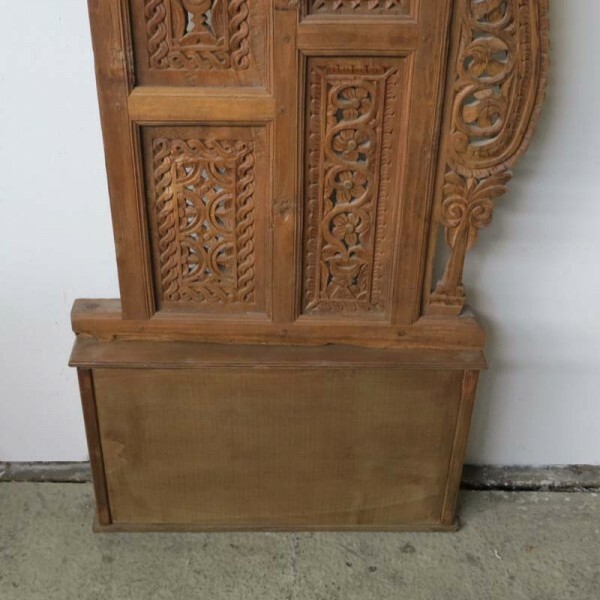 These from more recent times.